Known across the world as the pirate emblem of the sea, Jolly Roger is a tried and true form of expression for men with an edge. Our exclusive Jolly Roger flag cufflinks feature the traditional skull and crossbones design that has become so popular in modern culture. Formal wear doesn’t have to sacrifice style. 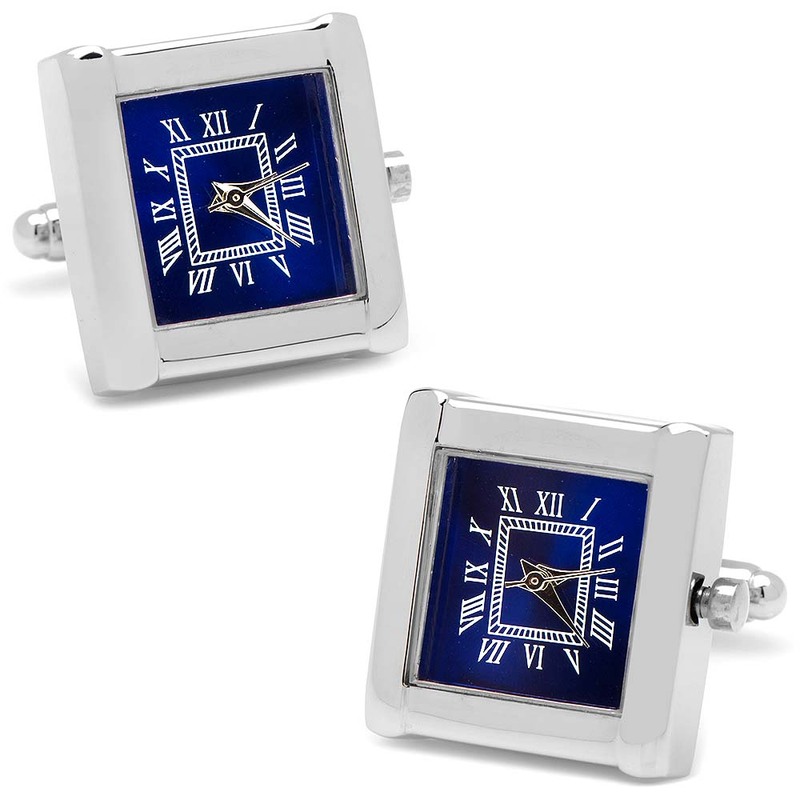 Dress up your favorite shirts and jackets to express your individual personality and impeccable sense of style by exploring our cufflinks selection today. 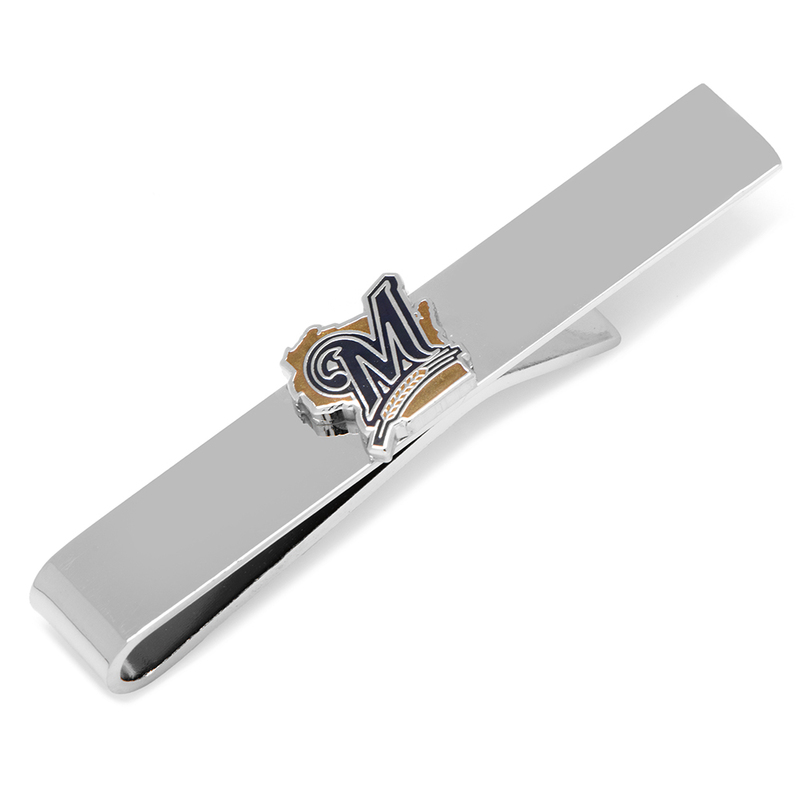 At MensJewelryStore.com, we pride ourselves on the quality of the products we offer. 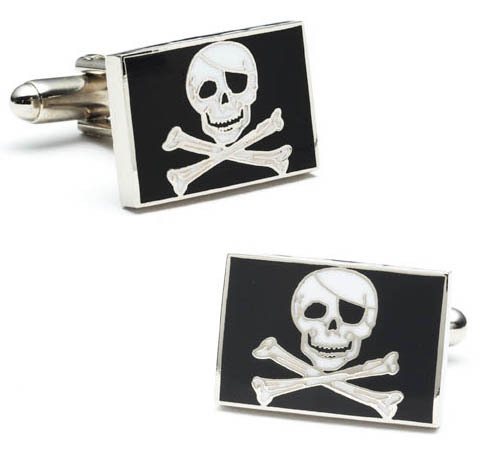 Our Jolly Roger cufflinks are no exception to our standards of excellence. Whether you love the ocean or you want to unleash your inner bad boy, our Jolly Roger flag cufflinks are an excellent choice for adding a little glamour to your everyday ensemble. 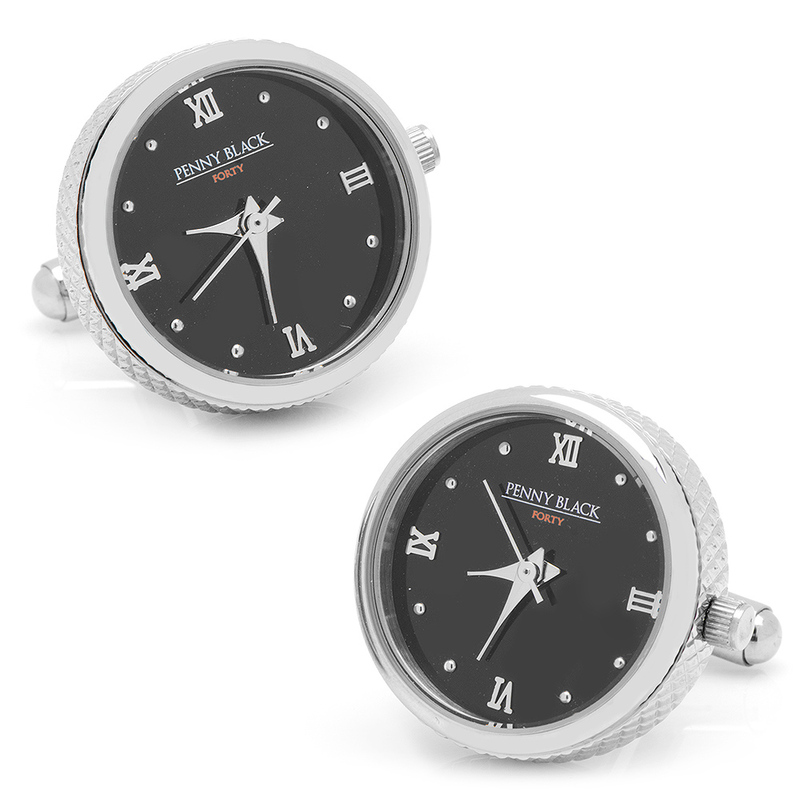 Each pair of cufflinks is created on a nickel plated setting. The widely popular bullet back closure is the easiest of cufflink backings to secure to your dress shirt’s cuff for an entire workday or evening of sophisticated style. We are proud to be the ultimate destination for men’s fashion accessories, and we stand behind the level of craftsmanship in each of our products. If you have any questions about our Jolly Roger cufflinks, please contact a member of our team today for further assistance.